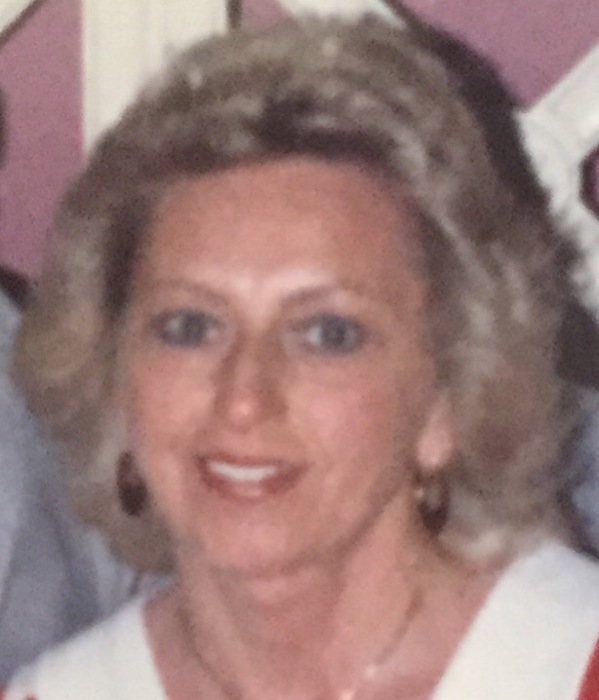 Age 74, late of Hegewisch, passed away Tuesday, April 16, 2019. Beloved partner of Riccardo Mastrodonato for 32 years. Loving sister and best friend of Carol Dudlack. Also survived by brother, Mitchell (Katheryn) Dudlack. Preceded in death by parents: Michael and Ann (Ronczy) Dudlack. Rosemary will be dearly missed by her companion cats, Freddie and Chitzke.